Take care of your mind, body and soul at Rising Day Spa, an absolute sanctuary of peace, conveniently located on Lambton Quay – spend some blissful time pampering yourself. Have some quiet time to yourself with a one-hour massage – enjoy some extra indulgence and add on your choice of a 30-minute express Dermalogica or Microdermabrasion facial. You can get another one to treat that special someone who deserves to relax. 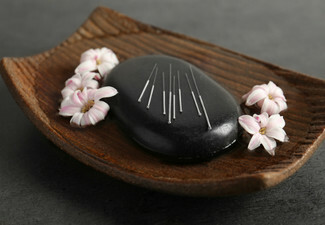 Choose one of the massage styles on offer: Balinese, Hot Stone, Therapeutic, Relaxation, Lomilomi or Jet Lag. 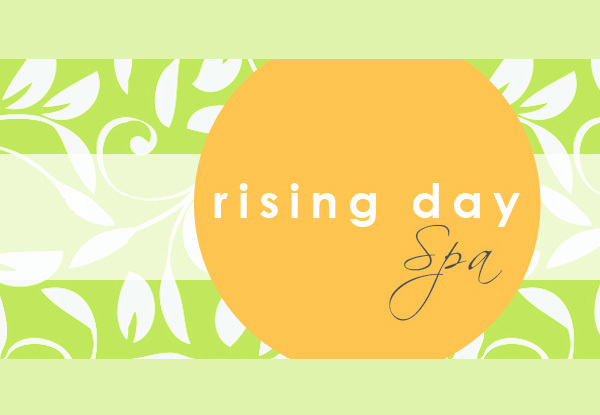 Grab a day spa treatment at Rising Day Spa on Lambton Quay. A haven of calm and tranquility awaits you at Rising Day Spa. 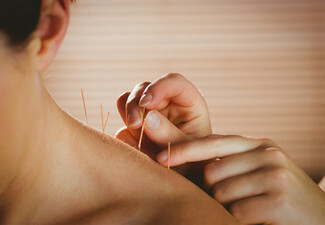 Their philosophy is to treat the 'whole' person, and as such they offer an alluring and seamless blend of ancient Eastern healing treatments and modern Western spa and beauty therapies. 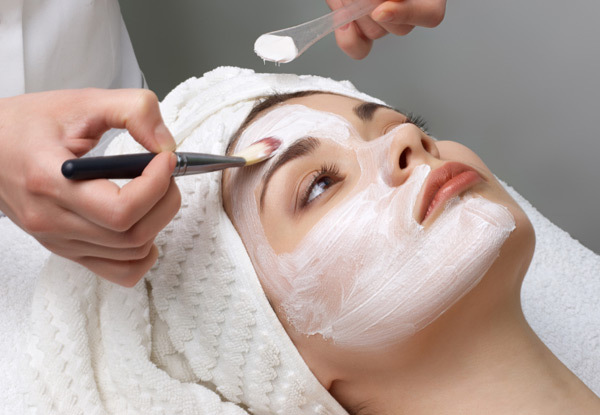 From eye enhancements to electrolysis, from massages to make-up, this professional and experienced team of therapists can do it all. Bookings essential. Subject to availability. Not valid on public holidays or stat days. 24-hour cancellation policy applies or coupon is void. Valid for option specified on coupon only. Choose from: Balinese, Hot Stone, Therapeutic, Relaxation, Lomilomi or Jet Lag Massage. Must be used in 1 visit by 1 person. No refunds unless required by law. No cash back. Not for use with any other offers.